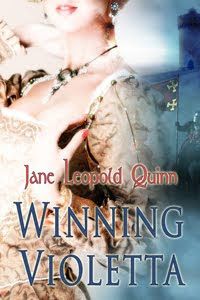 Blurb: Princess Violetta’s dreams of a handsome knight winning her heart die when she becomes the prize in a joust. Accidentally shooting one of the competitors with an arrow, she can’t believe the effeminate-looking knight is also the most handsome man she’s ever seen. Prince Colin hates his secret mission and his disguise as an outrageous peacock. The last thing he expects to find is a beautiful, passionate princess. He spends his days fighting for her hand in the joust, and the nights fighting for her love. 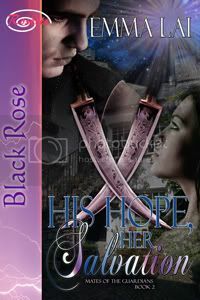 Hungering for his kisses and caresses, should Violetta surrender to his seduction? When Colin’s mission turns from spy to love, should he reveal his true identity at the risk of losing his life? Will Violetta’s two well-meaning, but hapless faery god sisters help the couple or cause utter chaos? Review: You know, I love a good historical. One that can keep me on my toes, keep my attention and deliver a story that I want to read again. The review reflects my thoughts exactly. And how hot is Colin? Wow! Thank you so much for the excellent review of my faery tale!! I appreciate it. 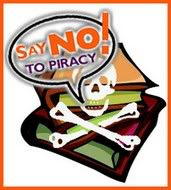 And also, I appreciate your support of authors against book pirates.